340 Harrison Bridge Road is a two tenant building. 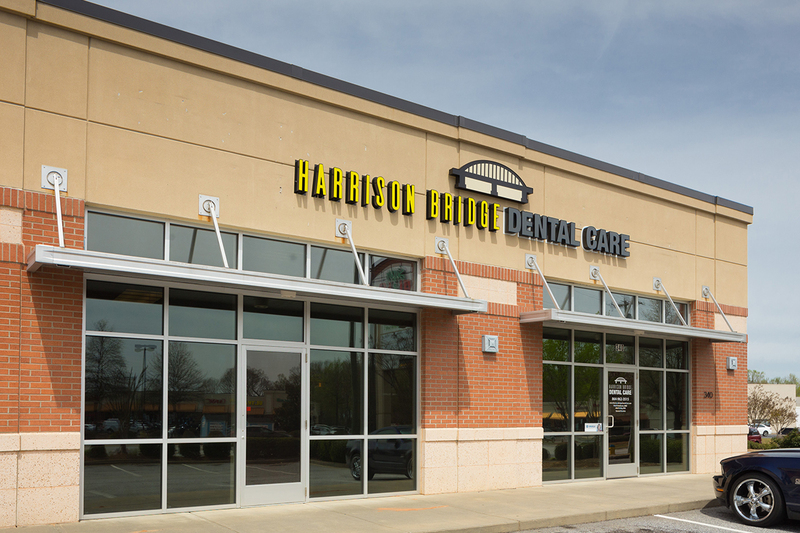 The Shopping Center is anchored by Harland Dental and Mimi’s Japanese’s Steakhouse. 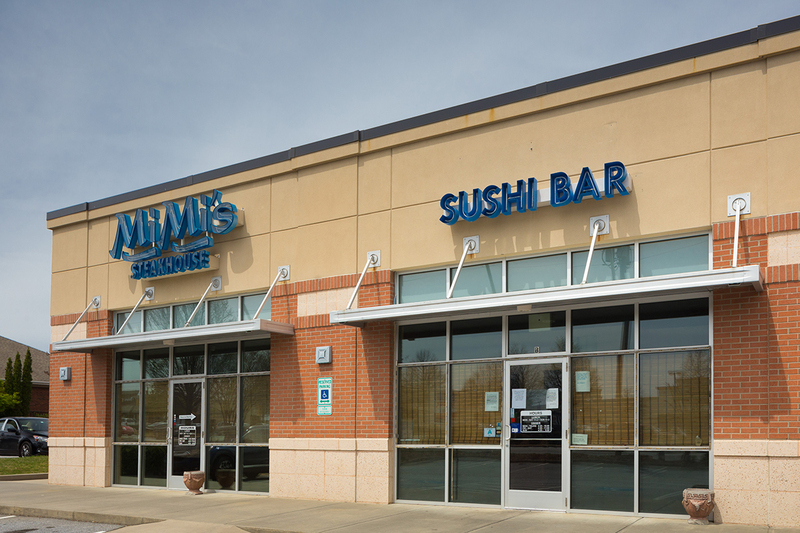 The property is located in front of Bi-Lo and across from the new Publix.